Former Liverpool defender, Jamie Carragher has claimed that Sadio Mane is a better player than Mohamed Salah. 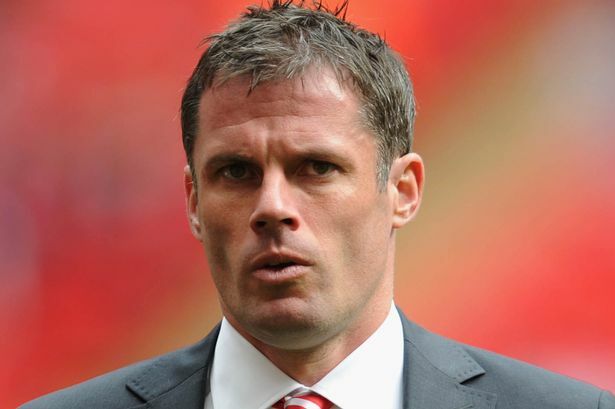 According to Carragher, he would rather sell Salah out from Liverpool than Mane. Both Salah and Mane are so far having a wonderful season for Jurgen Klopp’s men. Salah currently has 19 goals in the Premier League, while Mane has 18 goals. Speaking on Salah and Mane, Carragher told Sky Sports Monday Night Football: “I would more readily lose Salah than Mane. “I’m a massive fan of Mane,” Carragher said, adding that, “People talk about Jurgen Klopp, the signings of Salah, Van Dijk, unbelievable. “Mane is the one that got Liverpool back. If you think, he was Klopp’s first big signing, paid £30m.